In 2015 the FCC announced new rules to create the Citizens Broadband Radio Service (CBRS). 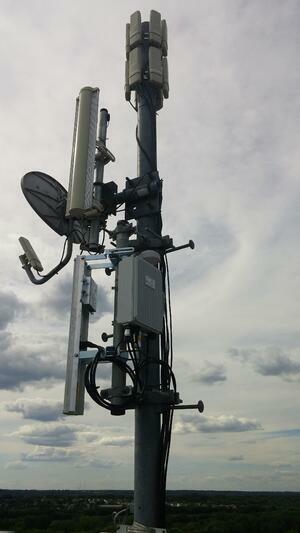 After several years of planning, the commercial rollout of CBRS is now just around the corner. We were interested in the initiatives and organizations that helped form CBRS into what it is today. Since Baicells has been involved with CBRS for years, we reached out to their CBRS experts to learn more. The Wireless Innovation Forum (WinnForum) is an international group dedicated to advancing technologies that support the innovative utilization of spectrum and wireless communication systems. At WinnForum, the Spectrum Sharing Committee is responsible for the development and advancement of spectrum sharing technologies. This technology is based on the three-tier spectrum access system (SAS) architecture proposed for the CBRS band. 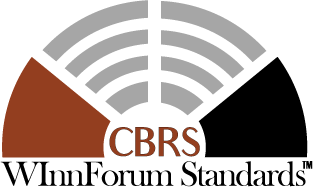 The CBRS band and SAS is WinnForum’s initial focus. However, it also aims to advance the technology for other bands that may benefit from SAS technology. BaiCells has sponsored WinnForum projects such as the SAS test harness development. 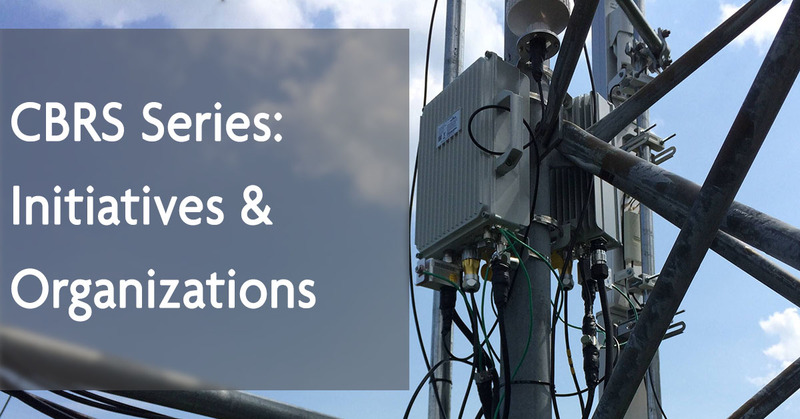 The CBRS Alliance is an organization of members like BaiCells that have a common interest in the development, commercialization, and adoption of LTE (CBRS Band) solutions in the US. The CBRS Alliance believes LTE-based solutions in the 3.5 band are the key to expanding coverage and capacity at a massive scale. For the CBRS band to provide operators with the full potential coverage and capacity, the spectrum needs to be shared. The CBRS Alliance has developed the OnGo brand and OnGo training to maximize the full potential of spectrum sharing through a robust ecosystem. WISPs use unlicensed and the lightly licensed 3.65 GHz band to service their customers. They will be the pioneers of CBRS with the first opportunities to access the new spectrum. However, WISPs are intrigued but skeptical of CBRS. On one hand, they are hungry for additional spectrum. On the other hand, WISPs are concerned that the SAS will add high recurring costs and they are uncertain how CBRS will work. Google is working hard to make it easy for WISPs to use CBRS spectrum. At WISPAmerica 2019, Google and key CBRS manufacturer partners such as Baicells, outlined initiatives specifically for Fixed Wireless Access (FWA) providers. To address the concerns of WISPs, Google is simplifying its SAS service pricing for FWAs to $2.25 per residence per month. To help facilitate CBRS deployments, Google is offering a set of training and certification courses around CBRS device installment. Google will also introduce a network planning tool that will be available via a web browser. BaiCells' partnership with Google will allow WISPs deploying BaiCells to access Google’s SAS. CBRS has been in the making for years. Players like BaiCells, The WinnForum, The CBRS alliance, and Google have spent countless hours making sure that the commercial rollout will benefit WISPs and other end users alike. To learn more about CBRS, visit the LTE section of the BaiCells Community for further discussion.